Lenovo Vibe K5 is going to be released in few hours, there are some launch day offers we don’t want you miss them. The Prices of 4GB Vibe K5 Note is 13499 and it is available in Gold color, the price of 3GB Vibe K5 Note is 11999 it is available in Grey color. Where Vibe K5 Plus priced at 8499 and it is available in Dark Grey, Gold and Silver colors. Flipkart now holds more than 75 million customers where their main target audience were Lenovo customers the relationship is going strong between two companies. Lenovo made more than 1.5Billion dollars in last year. Lenovo stands the number one search term in Flipkart from last one year. More than 1.5 crore lenovo mobiles were sold from Flipkart. Lenovo is the 4th largest volume mobile company in India. The managing director of Lenovo just announced that they will release two smartphones one will be Lenovo Killer note 5 release and another will be Lenovo vibe k5 plus. It comes with 3500 mAh battery which is more bigger in any Lenovo phone. They added Theater Max controller for best sound experience. Customization: They added this unique feature where everyone can customize their app placements and notifications in any format they want. This is running 13pm ISO cellulose module, it focuses in 100 milli seconds. Can work perfectly even in night times. Front camera holds 1.3 micro with 8mp. This is an open sale, there will be two editions 3gb and 4gb. The release date is 3rd August 23:59:00 Hrs and there will be launch day offers. 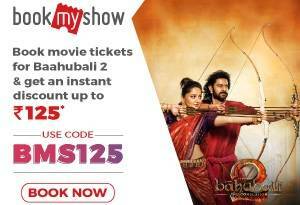 These offers will last long for only one day. For the first time Lenovo Killer note series went on open sale and there will be so many offers on launching day with the gaming pad and advanced audio controller items. 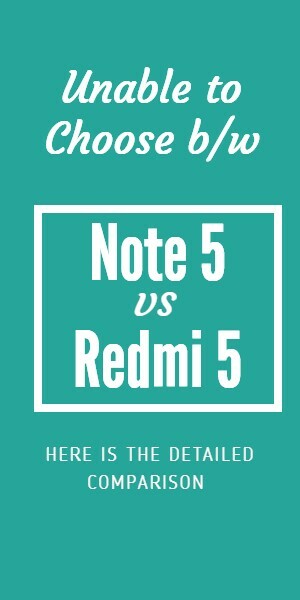 Lenovo Killer Note 5 vs Redmi Note 3: Which one is better..? Next Article4G mobile vs 5G mobile: How they are similar and different?